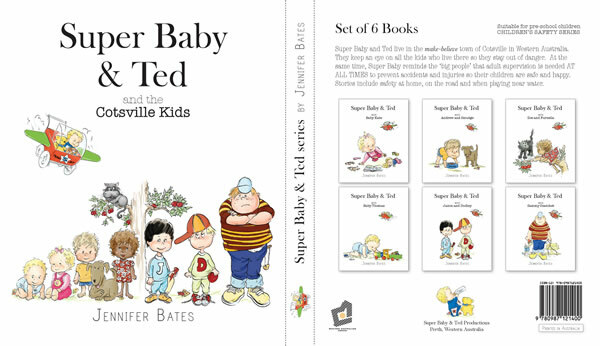 The Super Baby and Ted set of 6 books featuring so many adorable characters. Perfect for pre-school children between 3-5 years old. There are 6 books in the gift pack. 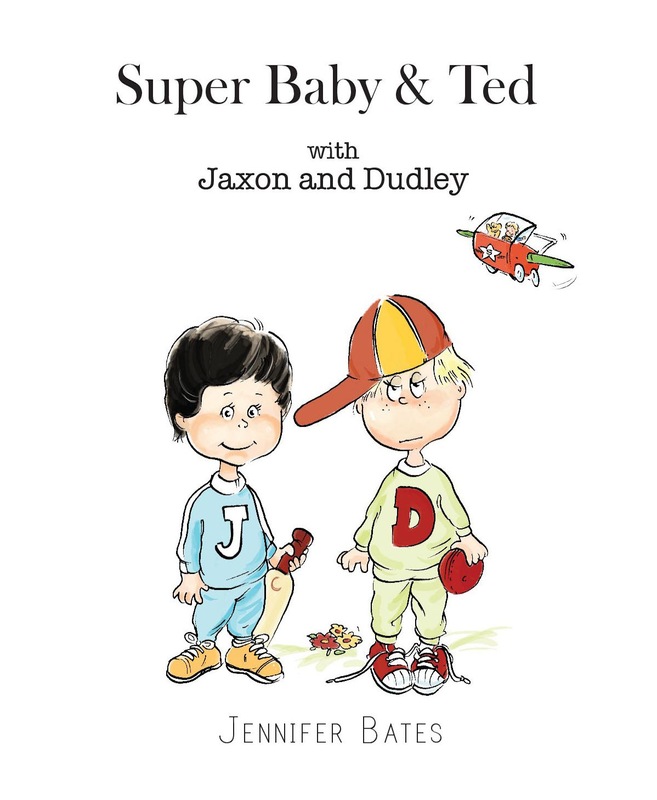 Each book contains 20 pages of text and colour illustrations and are suitable to be read to pre-school children. Baby Thomas is in danger! Who will come and save him? A story about why babies and young children should always be supervised by adults when they are playing near water. Baby Kate is alone in the house and is in danger! Will someone get there in time to save her? A story about why babies and young children need to be supervised by adults all the time so they are prevented from accidentally being poisoned. Smudge is home alone while Andrew visits his grandma. Andrew has forgotten to leave something very important for his dog. A story about how children can help take care of their pets. Zoe finds herself in a very awkward spot when looking for her cat Furnella. Who will come and rescue her? 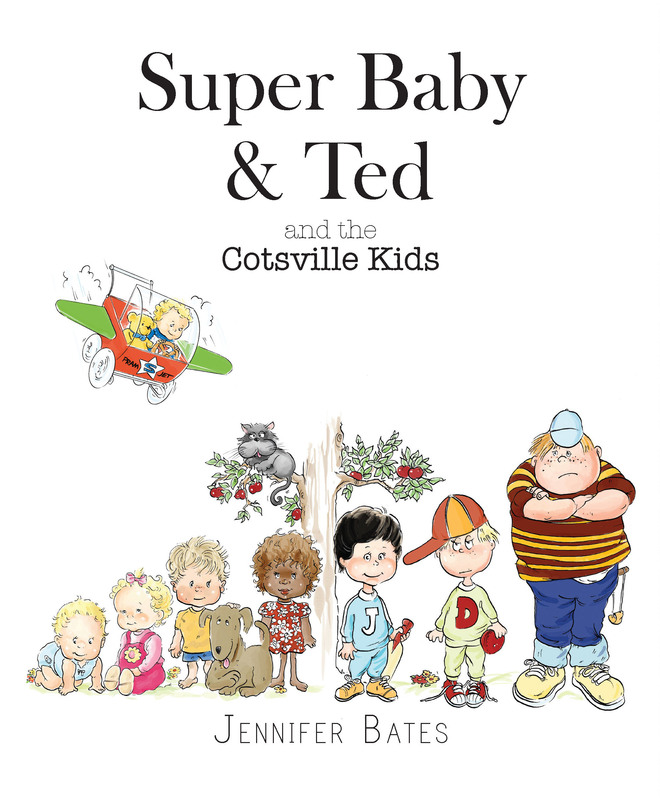 A story about how young children, when not supervised by an adult, can get themselves in a dangerous situation. Two little boys having fun playing cricket. One will soon find himself in danger. Who will come and save him? A story about why children need to learn that playing close to the road can be very dangerous. 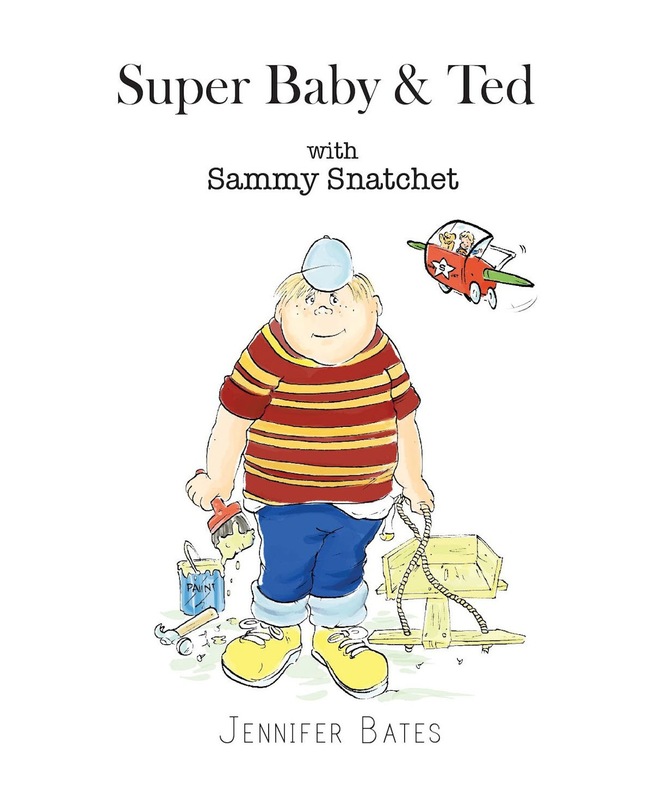 Sammy Snatchet is building himself a trolley and he needs to find something to complete it. But today he is going to find himself in big trouble. He has taken something that doesn’t belong to him. Who is going to catch him?